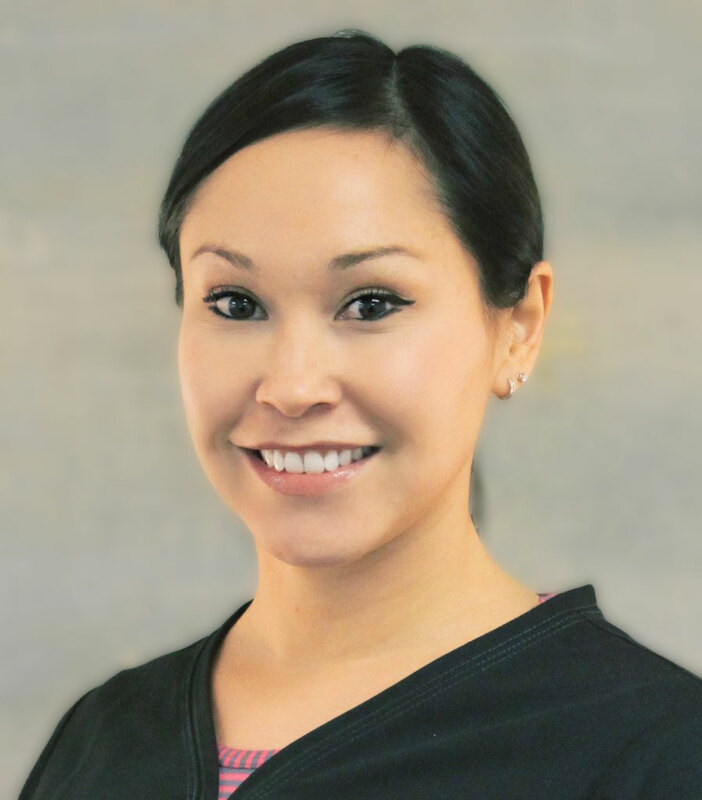 Sarah Maxwell is a talented registered nurse and certified injector with over 7 years experience in the cosmetic industry. 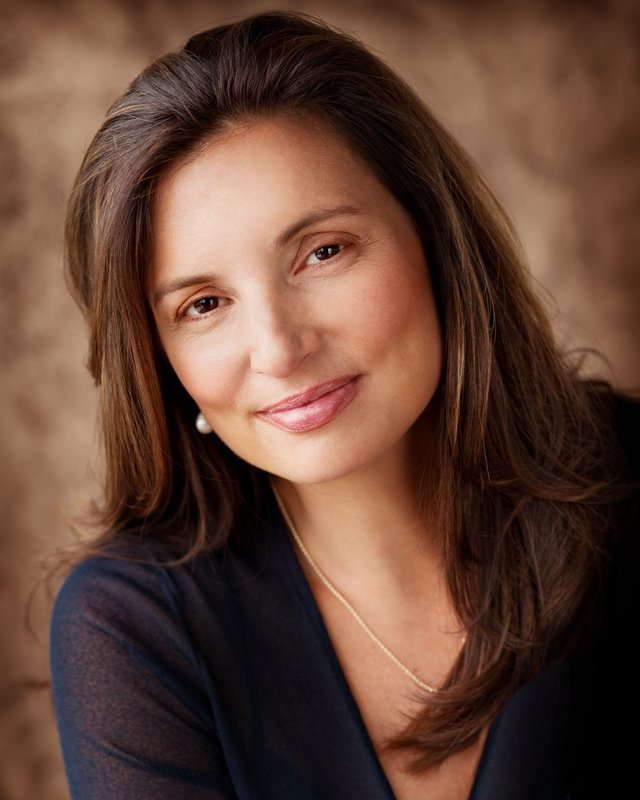 Sarah provides non-surgical treatments with neurotoxins and fillers to enhance your face. 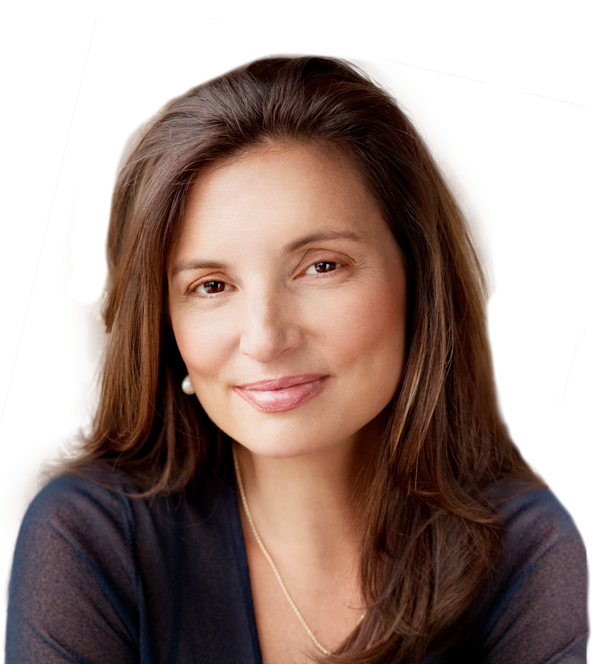 Her friendly and caring nature will ensure that you have all your questions answered before and after you cosmetic treatment. Sarah has a very talented eye and attention to detail that allows her to achieve the best result possible. 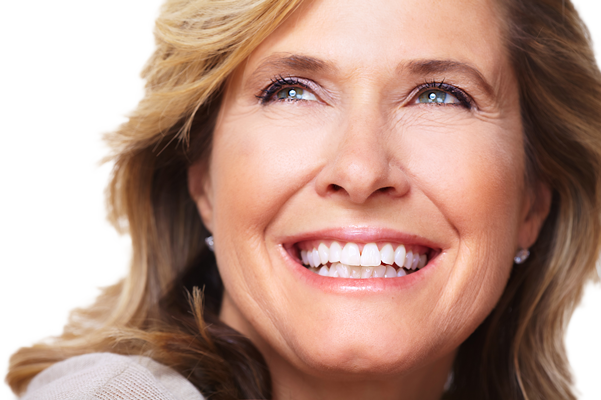 She enjoys helping each patient achieve a personalized look that is natural and refreshed. Sarah is specialized lip and cheek augmentation, as well as preventative injectables.